Are you a successful Customer Service Advisor, Call Centre Advisor or Enquiry Co-ordinator looking for the next steps in your career with a forward-thinking franchise dealer group? 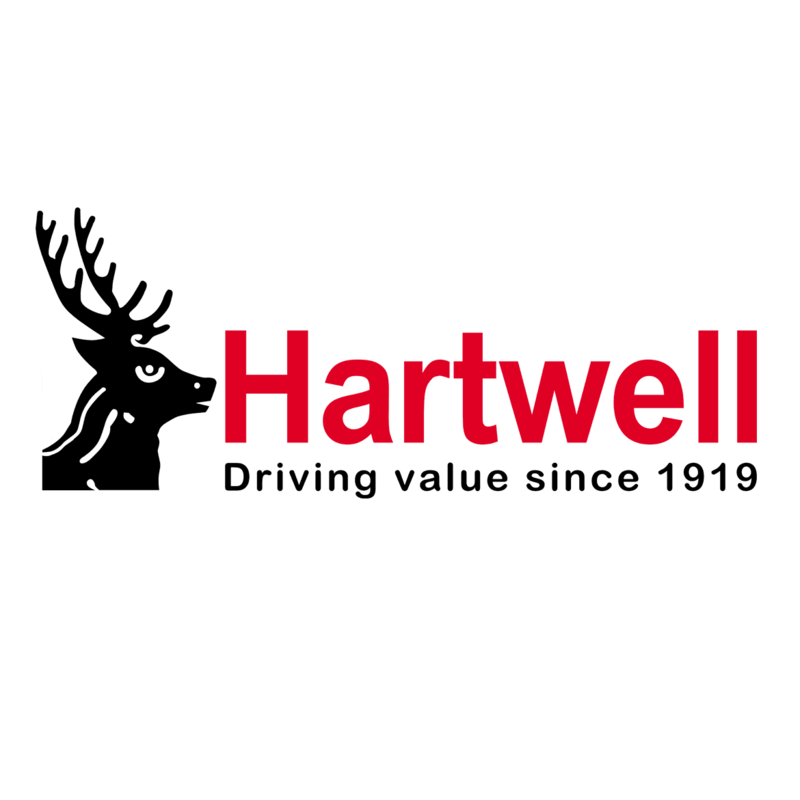 If the answer is YES, Hartwell want to hear from you. Due to continued growth, we now have multiple opportunities for Part Time Sales Lead/Live Chat Operatives to join us as part of the team at our dealership in Grimsby.Opportunity of up to 25 hours a week working on a shift pattern, Monday to Friday 6pm to10pm and Saturday and Sundays 8.00 a.m. to 10.00 p.m. This role will be home based providing out of dealership working hours coverage. Answering and processing customer queries. Responding to customer vehicle sales enquiries and booking an appointment for the customer to meet a sales executive or book them a test drive date. Manage, respond and log all incoming enquiries and follow up to ensure customer’s enquiry was dealt with satisfactorily. Follow up on vehicle sales leads to qualify potential customers. Proven call centre / customer service experience. Good time management and the ability to work without supervision. Be computer-literate, although training in specific company software will be given as will the provision of a laptop to work from home. In return for your hard work as a Sales Lead/Live Chat Operative, you be entitled to a National Living Wage salary and a range of excellent rewards including a workplace pension, staff discounts, and 22 days annual holiday. If you are passionate about delivering the highest standards of service to each and every customer, we want to hear from you. Please click APPLY below to register your interest! Working Hours 25 hours a week working on a shift pattern, Monday to Friday 6pm to10pm and Saturday and Sundays 8.00 a.m. to 10.00 p.m. This role will be home based providing out of dealership working hours coverage. Benefits workplace pension, staff discounts, and 22 days annual holiday.